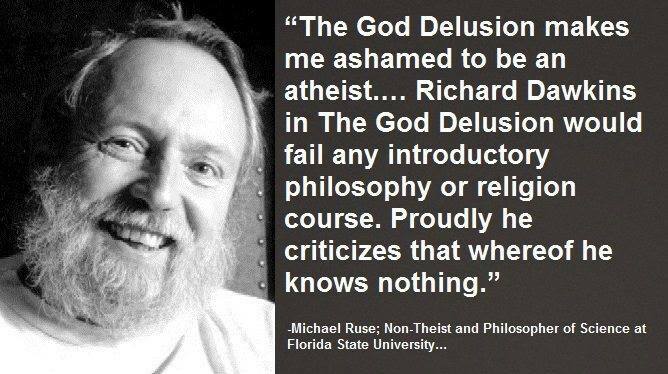 This entry was posted in Atheist apologists and tagged Guillaume Bignon, Massimo Pigliucci, Michael Martin, Michael Ruse, Nicholas Everitt, Peter Boghossian, Quentin Smith. Bookmark the permalink. Dr. Peter Boghossian is a full-time faculty member in Portland State University’s philosophy department. He was thrown out of the doctoral program in the University of New Mexico’s philosophy department. Yes I’m aware of that. I have asked him three times on Twitter why he publicizes himself as a “professor in philosophy” and he’s never answered that question. Either Portland State University don’t keep their website up to date or Boghossian is telling some whoppers! Yet he loves talking about sincerity? Work that out. Thanks labreuer. Hope you are keeping well. P.S. 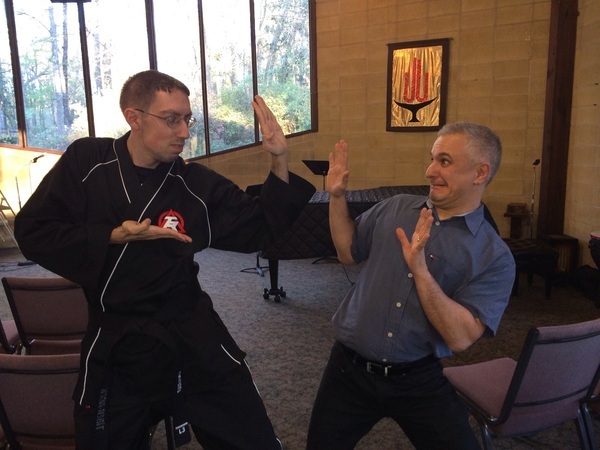 If you want to do some eye-rolling, see John Loftus’ The Apologist Two-Step Dance–Timothy McGrew and David Marshall on Boghossian, and the conversation that spawned from my simple request. Very… enlightening. Or darkening. It’s really fun to ask atheists for their burdens of proof. Glad to hear it. 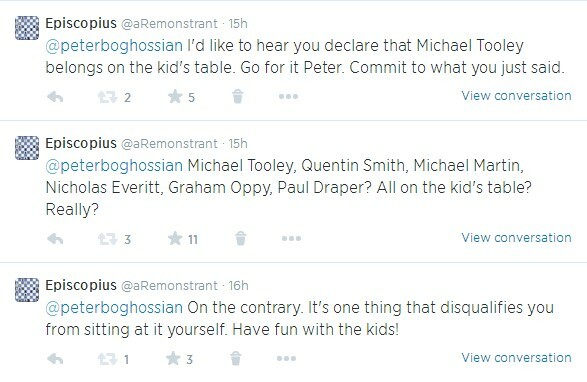 Yes I’ve seen Loftus trying to stick up for Boghossian. At least he admitted he had made a mistake in criticizing McGrew but unfortunately he appears to be completely unaware just how much he needs to sacrifice on the altar of irrationality being Boghossian’s #1 fan. Very sad even by his low standards. The sad thing is that Boghossian has a somewhat valid critique: I’m sure that some Christians and some people of other religions really do view faith in the way that he claims they do. It’s just the logic fail whereby he says ‘some’ ⇒ ‘all’ that is the issue. I’m reminded of Peter Berger’s The Precarious Vision: A Sociologist Looks at Social Fictions and Christian Faith. Christians really do need to be challenging taken-for-grantedness, noting that The Social Construction of Reality results in many fictions appearing as facts. Sadly, Boghossian prefers writing pop books where precision isn’t important. And then he goes on to use the word ‘epistemology’ as if you can use that word with fuzzy (I’m being generous) meanings. I agree. There is an anti-intellectual fad in Christianity and it needs dealing with. As you say, his problem is he’s partial to the hasty generalizations of Dawkins and Harris and has bought into them completely and unquestioningly which makes his critique look rather pathetic. The really condemning thing is that a Professor is someone who digs deeply into issues in order to gain true knowledge, and then turns around and communicates this knowledge precisely, citing all of his or her sources. Popular books are fine for raising consciousness (or maybe not…), but if he refuses to also do the scholarly portion, he has very little hope of making the world a better place. At most, he can become a demagogue. Thanks. You refer me to my own blog post? Confused. Great – thanks. I had not seen that one. The first thing I knew. The second is of little interest to learn to be honest. I gave up on trying to engage with Boghossian a long time ago! He is as relevant to philosophy of religion as Donald Trump is to serious political discourse.